After years of competing as a high level acrobatic gymnast I found my way into circus when I successfully auditioned for the National Centre for Circus Arts youth circus program where I initially specialized in tightwire among other skills. It was soon after joining the youth circus that I realised I wanted to turn this new passion into a career. I graduated from the National Centre for Circus Arts’ degree program in 2017, with my main discpline being Cyr Wheel. Whilst training on the degree at the National Centre it allowed me to carry on developing my acrobatic and aerial skill in a technical and creative manner, as well as furthering my theatre and dance experience. 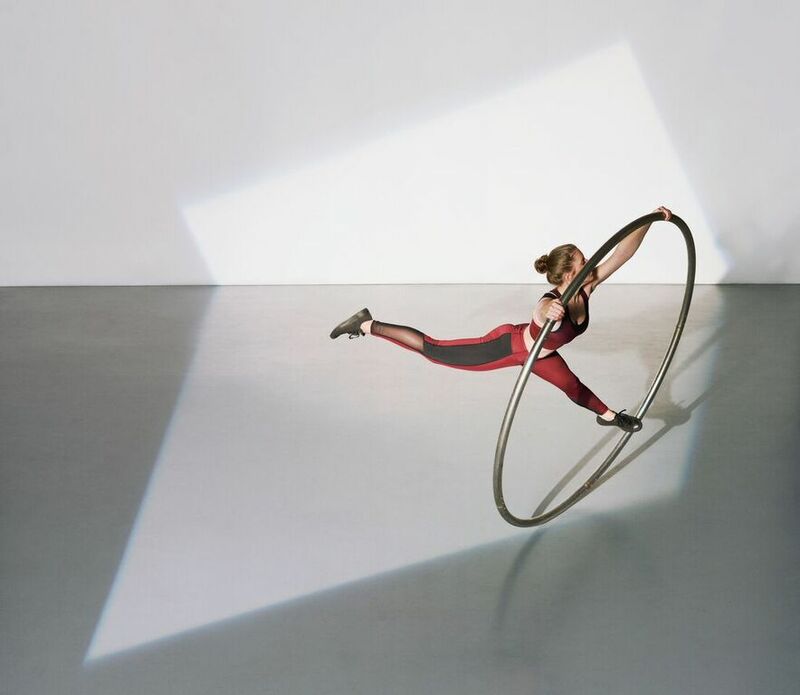 Alongside my cyr wheel training I also focused greatly on hand-balancing and contortion training, two disciplines I’d carried forward from my gymnastic training. Since graduating I have been performing with an array of disciplines and acts all around the world in a variety of different shows and events . As well as performing I have also spent my time teaching circus and gymnastics to all ages, including working in local schools. I am constantly on the look out for new, exciting opportunities and for my next adventure.